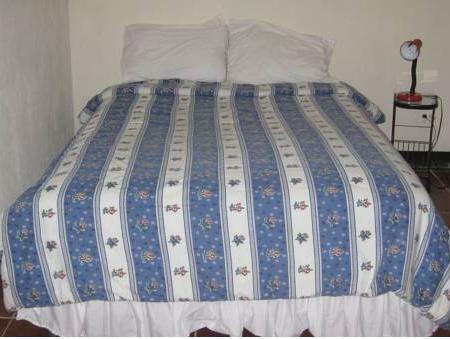 Located 3.5 km from Managua main square and 5 km from the Metropolitan Cathedral, Hostal Sleep Easy Inn features a small garden, pool table and free Wi-Fi throughout. 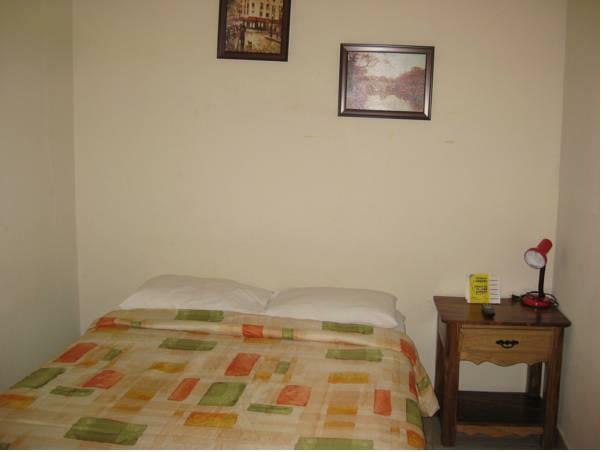 Offering simple décor and air conditioning, the rooms are equipped with a fan, desk, cable TV and private bathroom. Free calls to the US and Canada and laundry service are available as well. 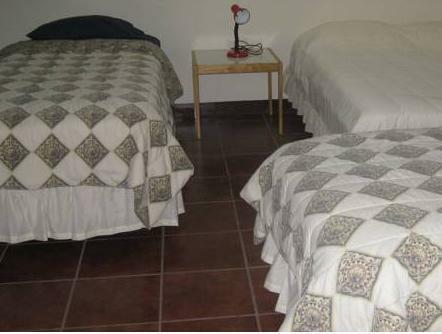 Guests at this hostel can find a wide range of restaurants within 150 metres. 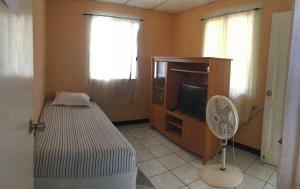 Hostal Sleep Easy Inn is 15 minutes’ drive from Plaza Inn Shopping Centre and from Managua Lake. Augusto Cesar Sandino International Airport is a 20-minute drive away.